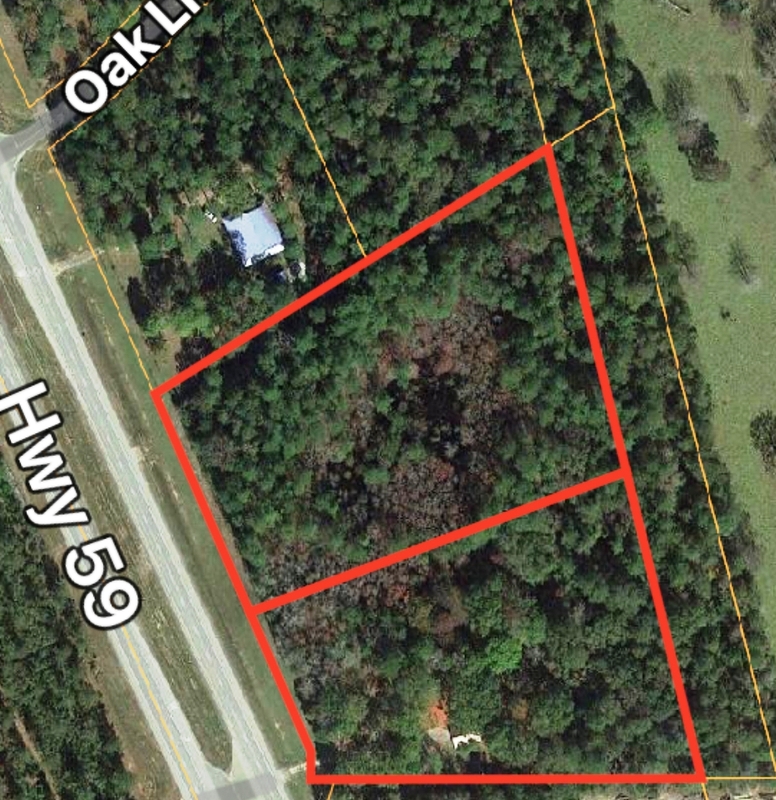 House for sale in Baldwin County on 9 acres of land with 519 feet of road frontage on Highway 59. Click video above for a bird's eye view of the land for sale with this unique house. 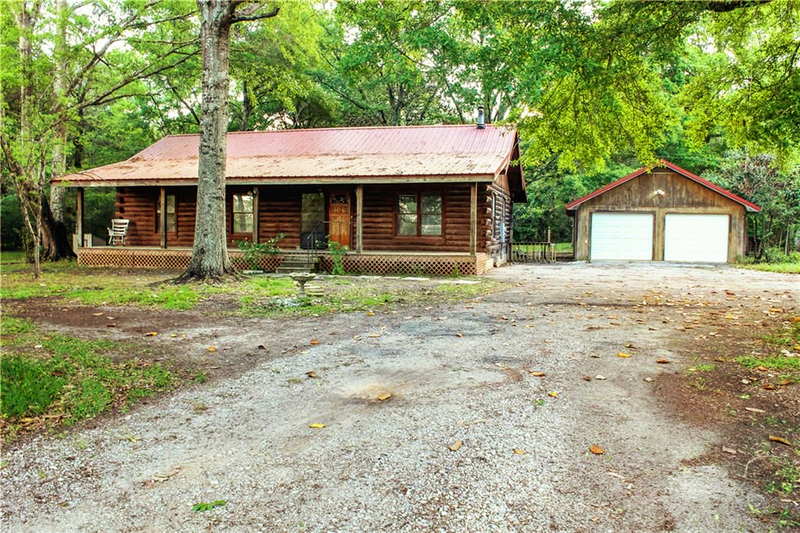 Enjoy your very own private rustic getaway with this 3 bedroom/ 2 bath log cabin home with metal roof. house with lovely view of the woods. The perfect place to retreat on rocking chairs after a long day! 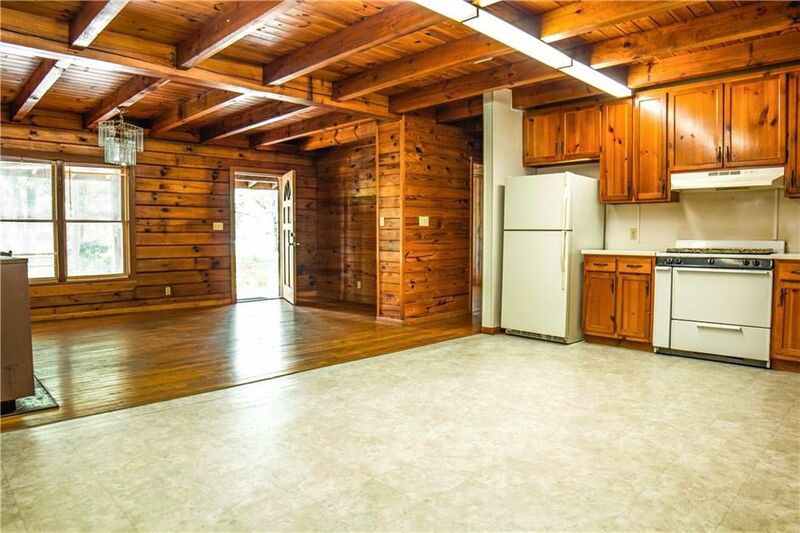 with wood-burning heater, wood flooring, knotted pine walls, and exposed beams. A great rustic getaway. The Master Bedroom has patio door opening to the large back porch. 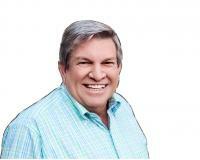 with Legendary Realty at (251) 367-7430 or ChrisAdams.Realtor@gmail.com. For price, location, more information and pictures, CLICK HERE.